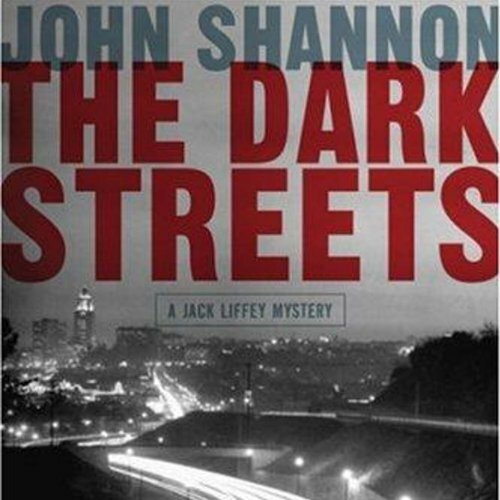 Showing results by narrator "Jeff Nimoy"
The Dark Streets takes private investigator Jack Liffey to LA's glitzy, exotic Koreatown, where a young film student, Soon-Lin Kim, has apparently gone missing. Early in his search for her, Jack learns that Soon-Lin has been tangling with a giant Korean conglomerate. Again, as in all the Liffey mysteries, the superbly-crafted action that makes John Shannon one of the most exciting detective-fiction writers on the California scene envelops Jack, and ultimately he finds himself under torturously intense interrogation at the secret compound of a private security agency - and for a climax as explosive as the violent lightning storm in the desert sky.